Mistake reported to have cost Google $10m. Google accidentally published a dummy ad across thousands of web pages and apps, resulting in a mysterious blank yellow box appearing where brands’ ads should have been. The blank ad was only visible to people in the US and Australia for 45 minutes on 4 December and was an "honest mistake" that came from an advertiser training exercise, Google said. The error happened when trainees were being taught how to use AdX, the internet giant’s programmatic ad placement system, in a real-time auction. A trainee had submitted a live order into the system by mistake and, because it then went through several third-party exchanges, it reached a wide audience. The error could cost Google about $10m (£7.9m) in fees and clean-up costs, the Financial Times reported. 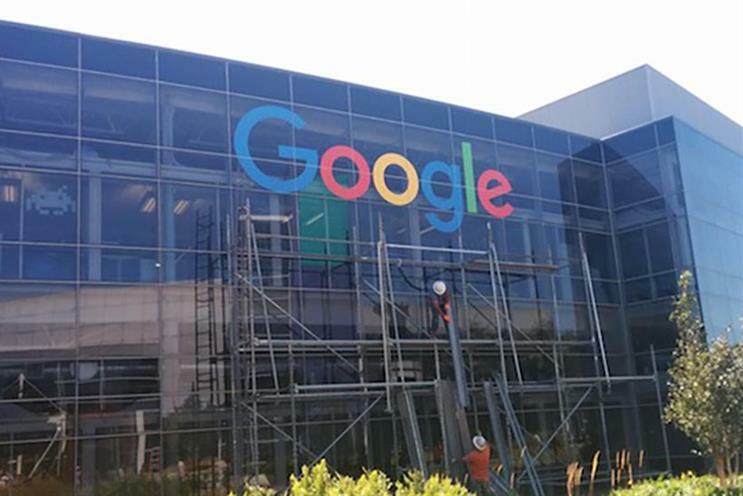 A Google spokesman said: "An advertiser training exercise led to an error where actual spend happened on publisher sites for approximately 45 minutes. "As soon as we were made aware of this honest mistake, we worked quickly to stop the campaigns running. We will honour payments to publishers for any ads purchased and are working hard to put safeguards in place to ensure this doesn’t happen again."